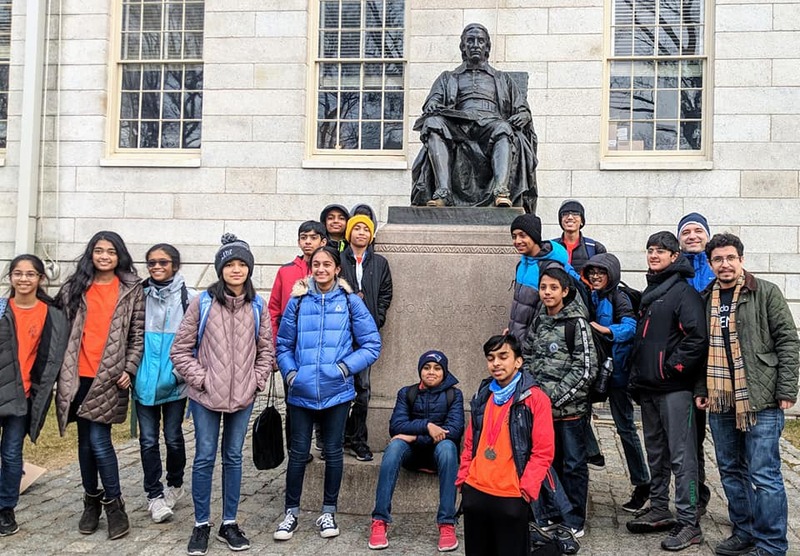 TEECS | Harvard University Science Olympiad! 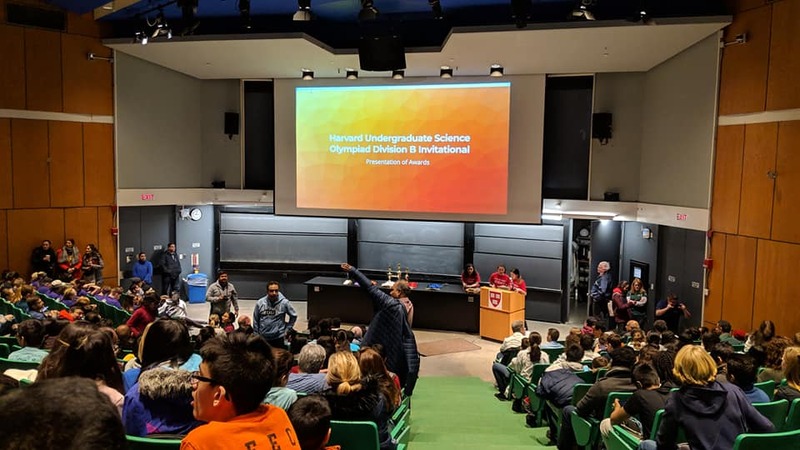 Home > News > Harvard University Science Olympiad! 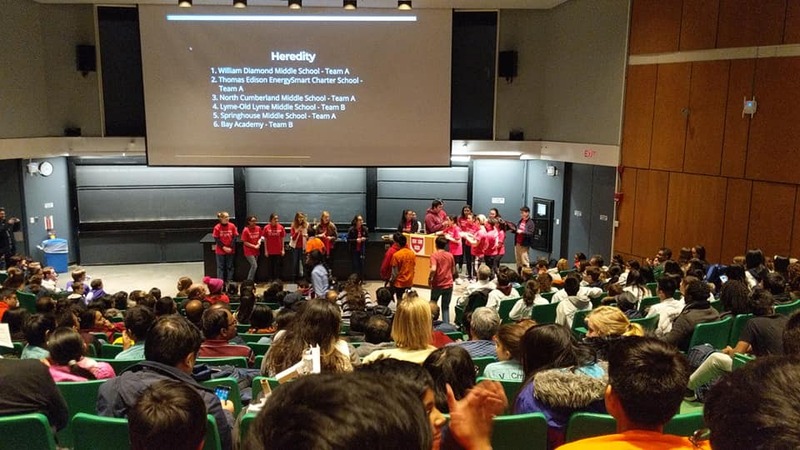 11 Feb Harvard University Science Olympiad! Congratulations to all Science Olympiad team members, for receiving 4 Silver, 2 Bronze Medals & 2 Honorable Mentions! Special thanks to parents, Dr.Aydos and Mr.Unal.